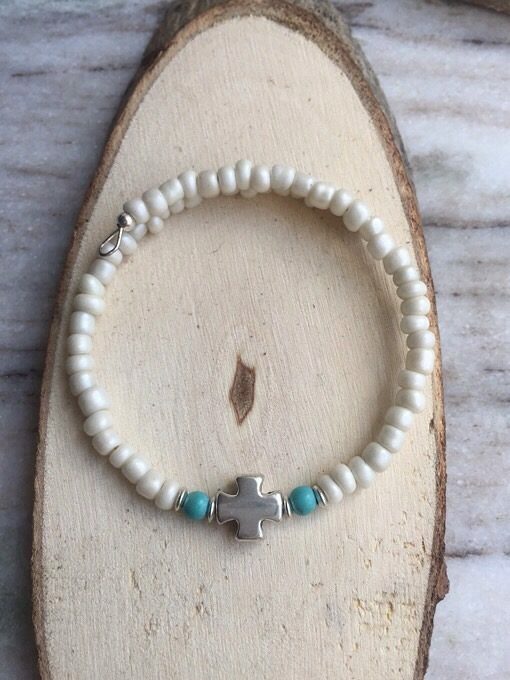 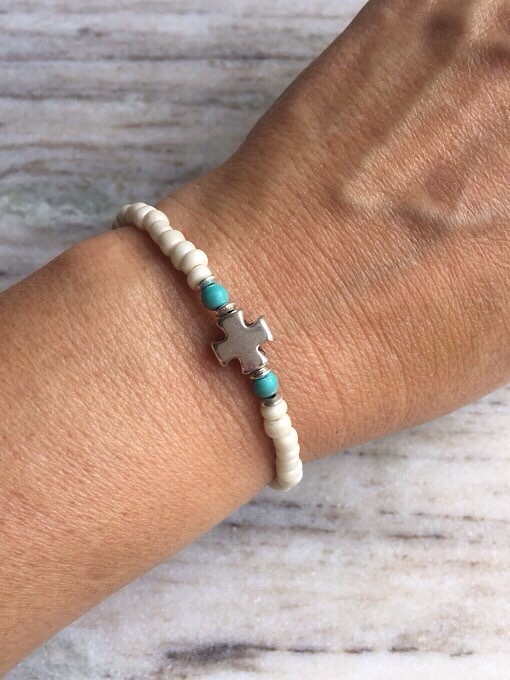 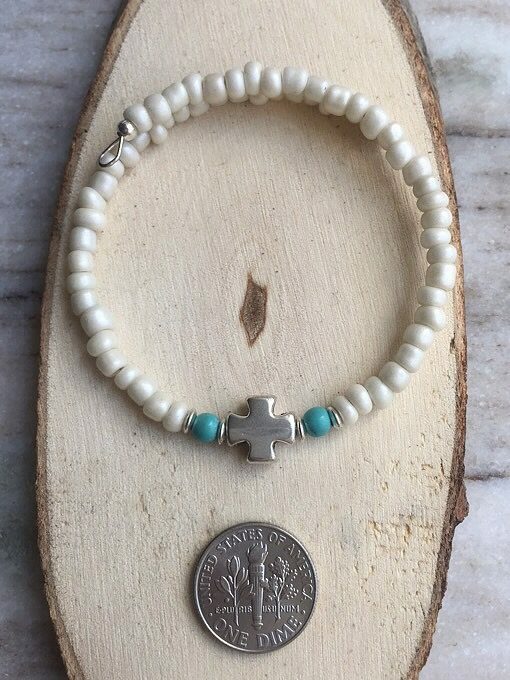 Just a sweet dainty cross bracelet designed with ivory glass seed beads, alloy cross bead and blue howlite accent beads. 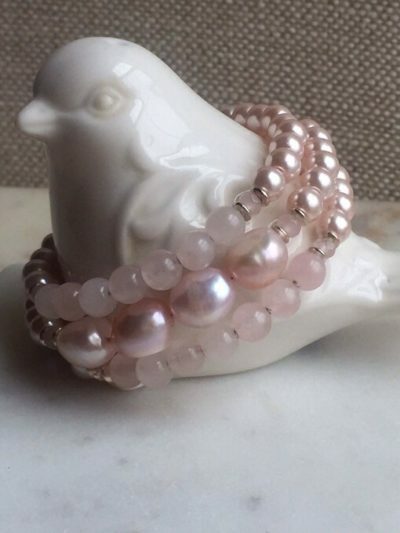 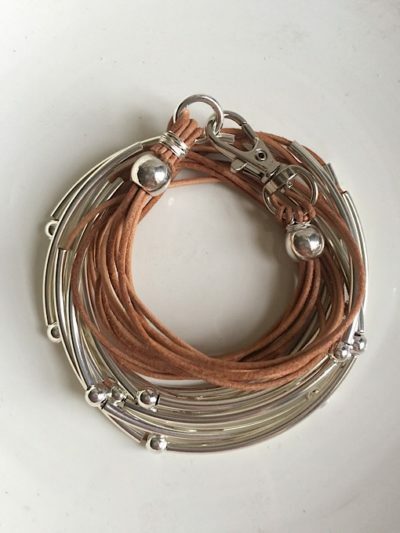 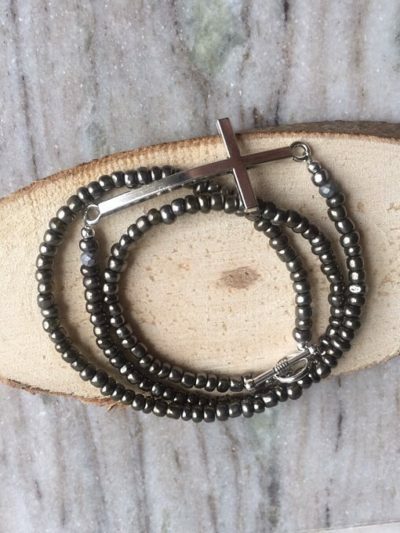 This bracelet is made on memory wire so it just wraps on~ no clasp needed! 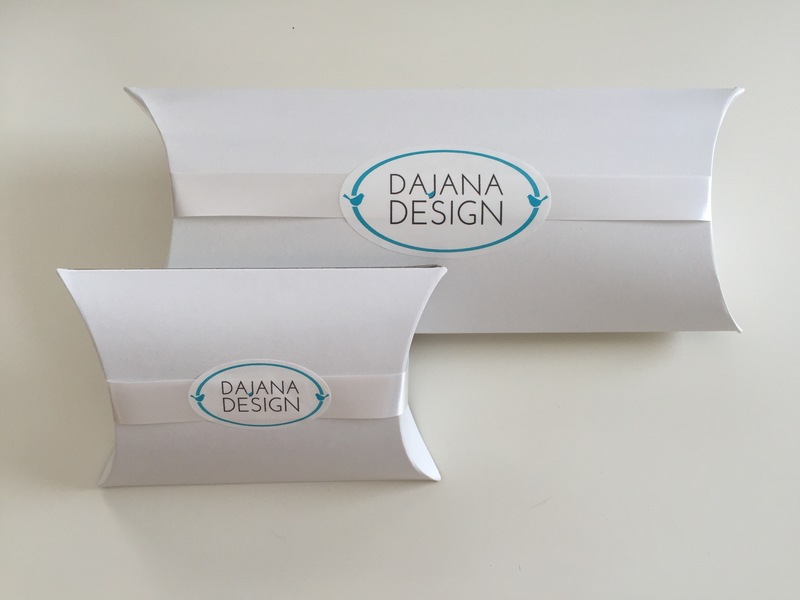 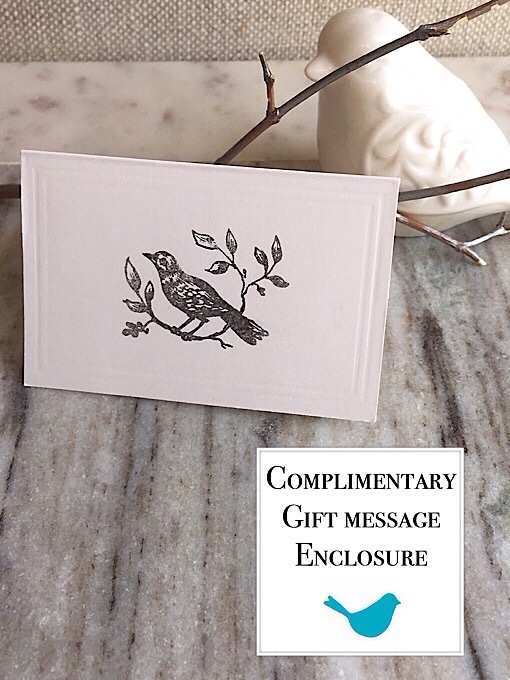 Friendly reminder gift boxes available at checkout step.